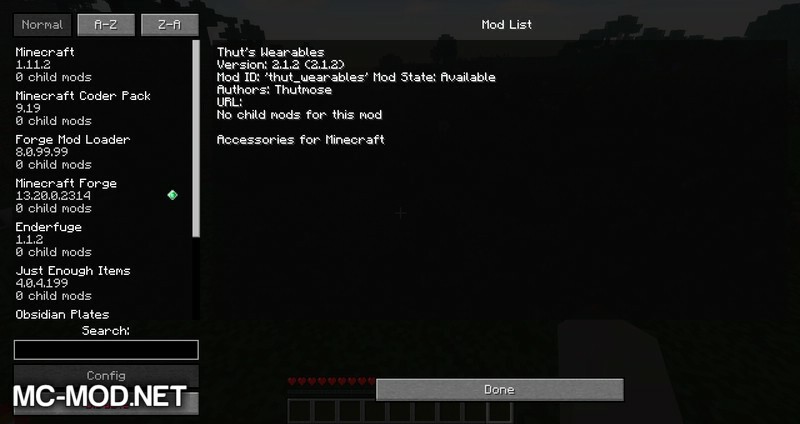 Thut Wearables Mod 1.12.2/1.11.2 for Minecraft is a mod that has a mechanism similar to Baubles. Programmed by Thutmose, author of many popular mods such as Pokecube, Loot Crates, …, Thut Wearables provide players with new equipment frameworks for players to equip various types of jewelry. 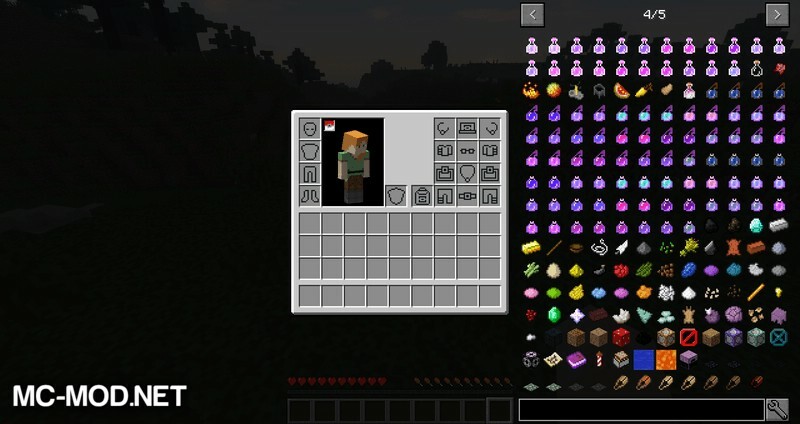 Currently, Thut-Wearables has integrated with other mods such as Baubles or Botania Baubles, so players can also use Thut-Wearables to replace the available equipment frame of those mods. 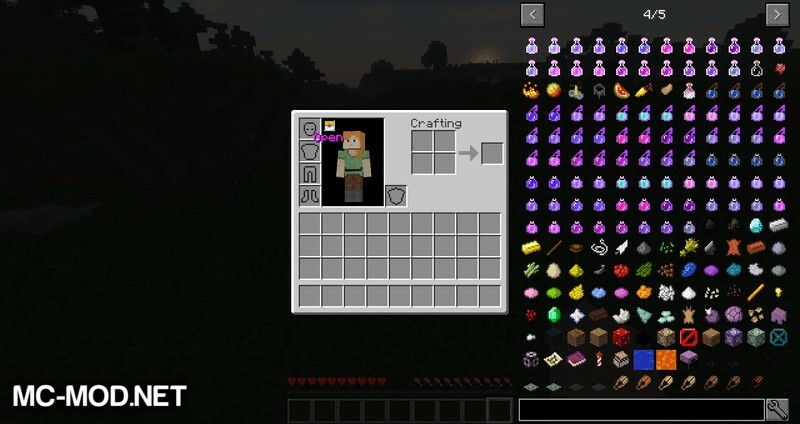 Baubles mod for Minecraft is a mod that offers players different types of jewelry that gives them extra special stats. To use the jewelry, instead of equipping each type of jewelry separately, you can install Thut-Wearables to equip all jewelry at the same time. 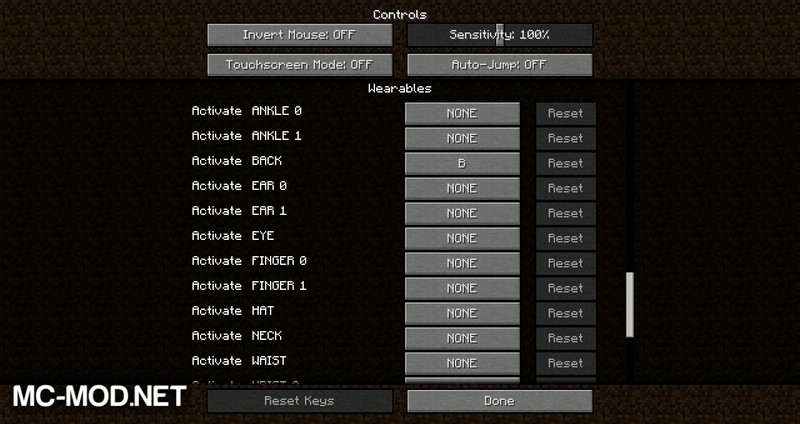 Baubles also have a similar system, but Thut Wearables is a mod that has a more professional GUI design. You can switch off your equipment frame using the button in the character display panel. When turning off Thut-Wearables, players can again use the Crafting Grid 4×4 available for their work; turning Thut-Wearables on allows players to use the equipment frames. Thut Wearables also has an add-on called Thut Bling so that players can test the mod’s behavior. Thut Wearables requires Forge Mod Loader and Minecraft 1.12, 1.11.2, 1.10.2. Download Forge Installer, Thut-Wearables.jar file.